Animals provide tremendous insight into everyday living. 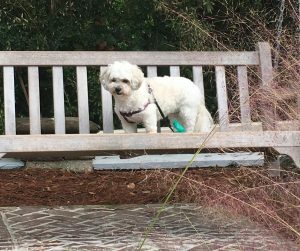 In the spirit of sharing wisdom from a “best friend” perspective…this guest post is by My Best Friend’s Dog, Lily. Yup, you read that right. 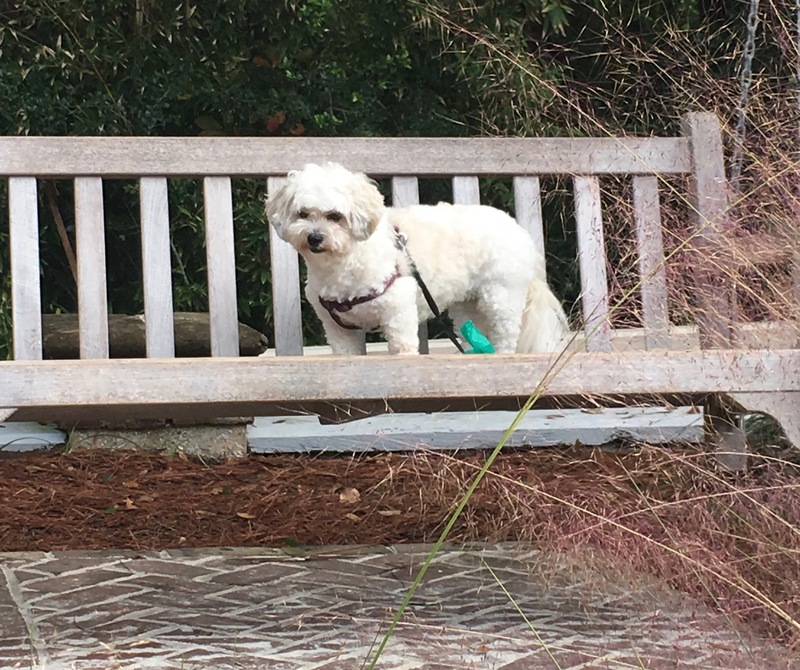 Lily is a DOG… and she consistently Delivers Observable Goodness in her petite Bichon-Shiatzu frame. Lily is smart, sensitive, sometimes sassy and a super hero of sorts. Curiosity is the gateway to new experiences. 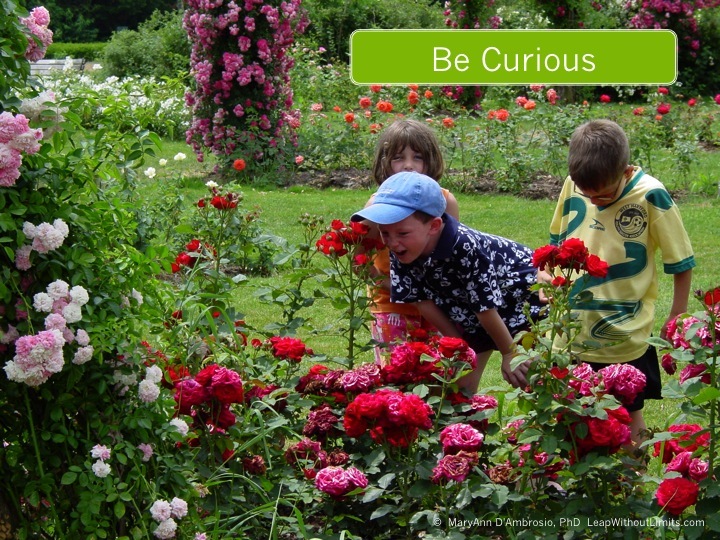 Exploring and asking questions blossoms creativity. 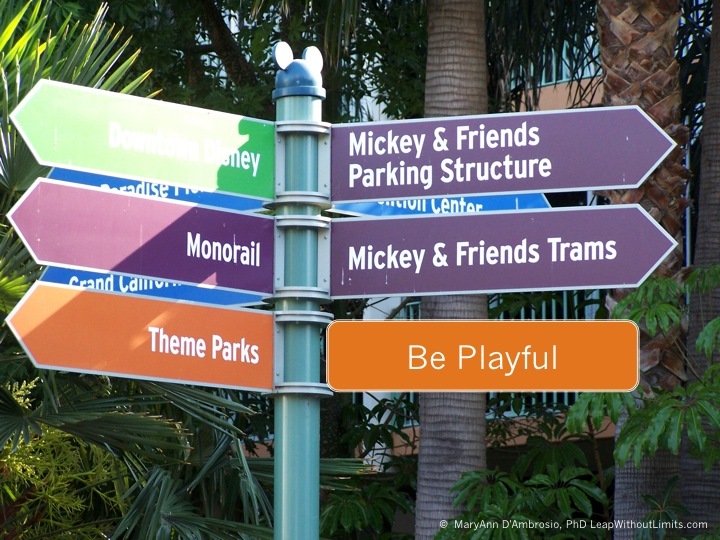 Creative ideas show-up when there’s ”free” time – time for fun. When we take off adult glasses and see things through the eyes of a child – we get to experience a world that’s more fun and playful. 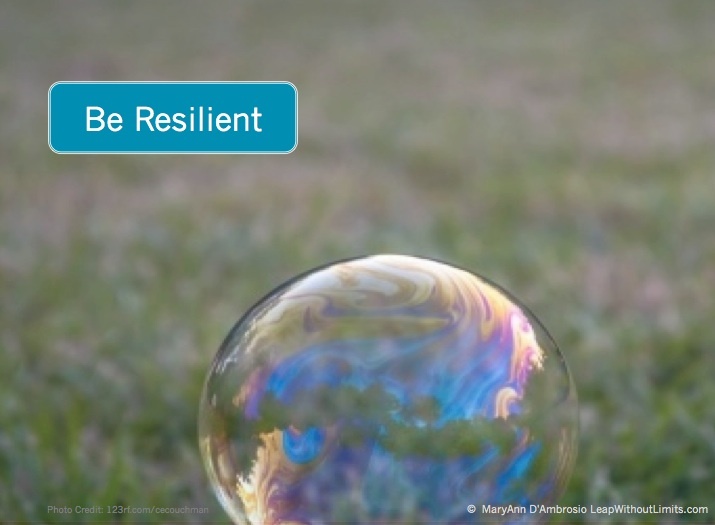 You have within you … the ability to bounce back and recover (just like this soap bubble) from outcomes that are different than you expected. Creativity prevails. What’s your favorite way to ignite creative energy? Have you ever wondered what fires up creativity and brings new ideas to life? 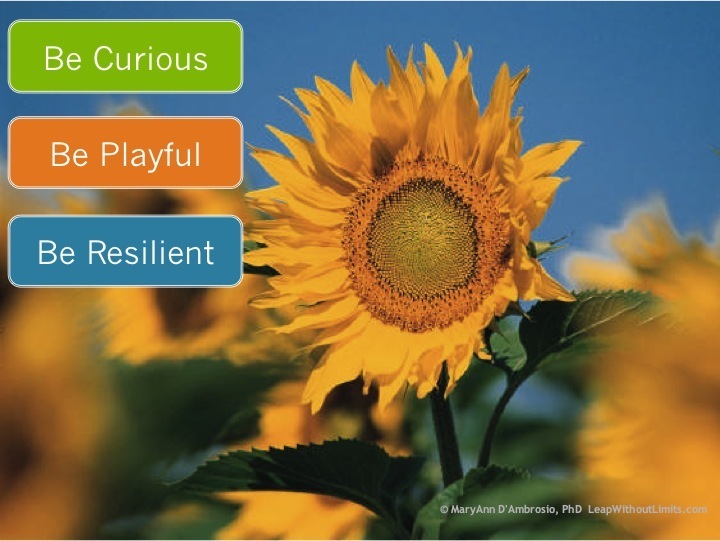 This short video looks at 3 energetic ways to skyrocket creativity. What’s your favorite? Remember to post a comment below to let me know what energetic way you’ve chosen to fire up your creativity. A Reason, a Season, or a Life Time? For me, it’s the beginning of a new season. I’m super excited about speaking and bringing a new body of work called “Project Energetics – An Evolutionary Approach to Re-charge Project Management” to businesses and corporations. Preparing for this transition is transformational and has brought to mind my all time favorite write-up about people and the timing of their appearance in our lives.